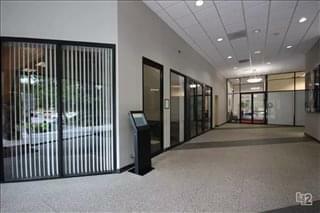 The center is conveniently located in the Northwest Corridor, just off of Hwy 290 and Beltway 8. 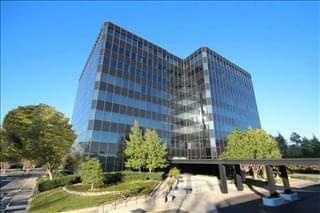 There are plenty of Restaurants, Shopping, Hotels, and Banks nearby. 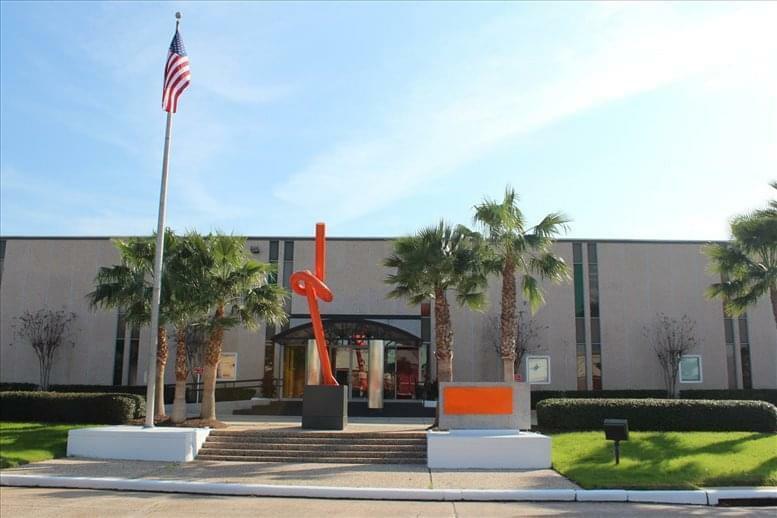 Take a break and grab a bite to eat or enjoy a break shopping in the Houston area. 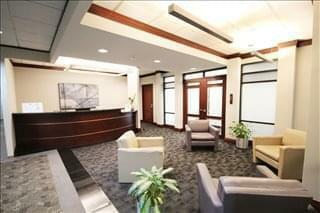 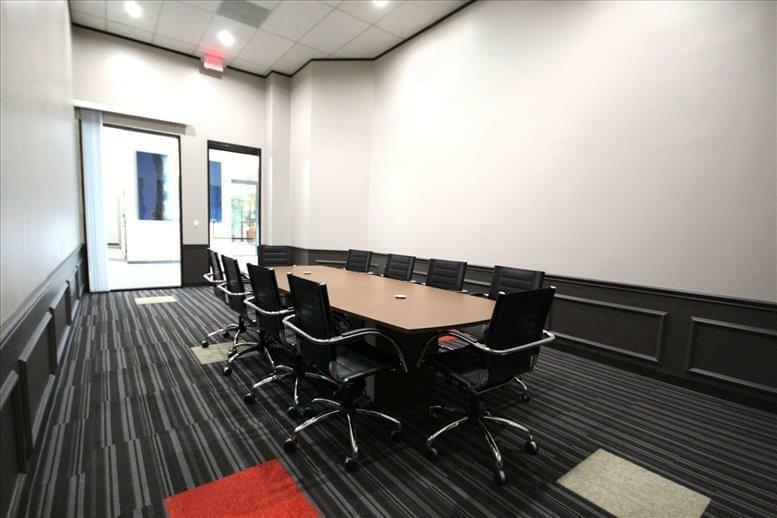 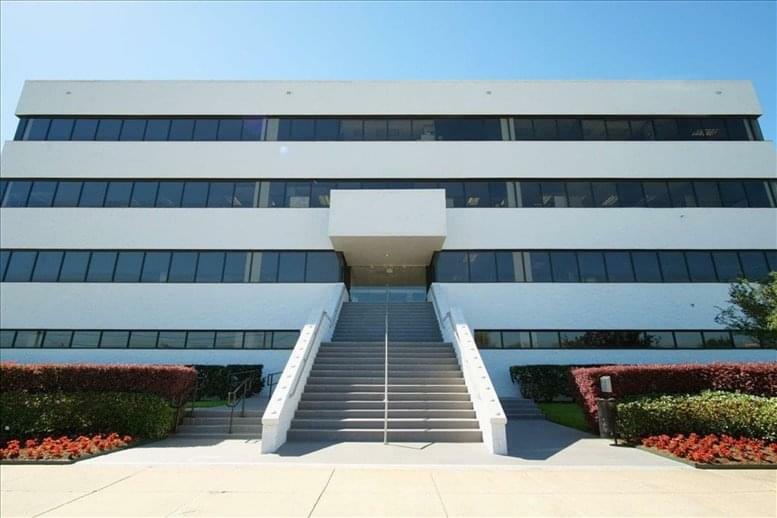 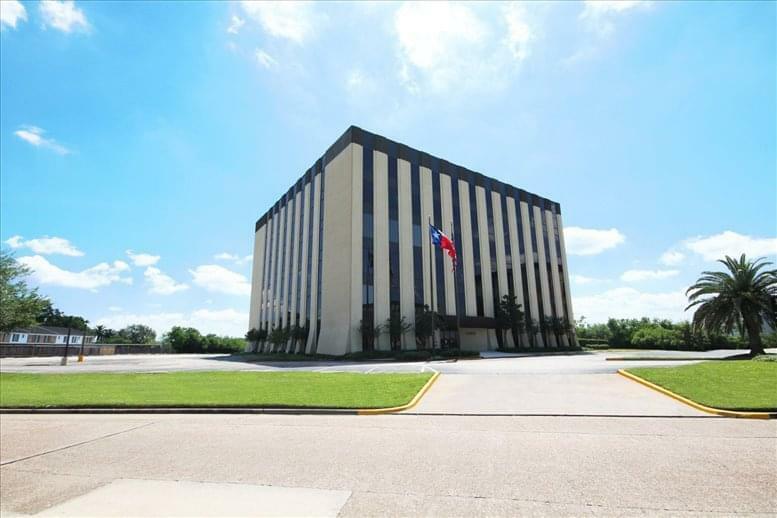 This office space on Wells Fargo Plaza Northwest, 13201 Northwest Fwy, Fairbanks / Northwest Crossing, West Side, Houston is available immediately. 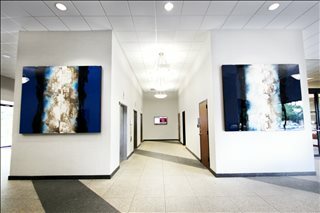 Details and prices are available by calling 1-877-693-6433 or by submitting the inquiry form.